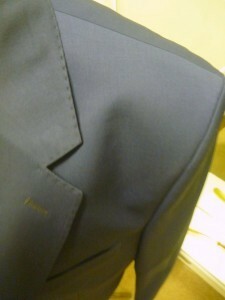 We make a variety of suits for a variety of different budgets and try to be as accommodating as possible. 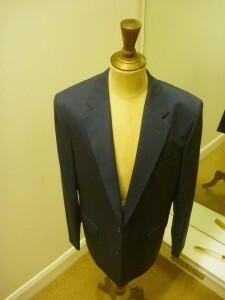 But this is one very special cloth – a Super 160’s from Dormeuil. We have made it for a customer who has worked hard and is in a position to indulge himself and it is the softest and most delicate fabric we have ever worked with. We can only hope the camera shot does the fabric some justice. In case you didn’t know, Dormeuil supply the cloth for the suits in the James Bond films! See also: Bespoke Shirts, bespoke suit, Bespoke Suits, Bespoke Tailor, cloth, delicate fabric, dormeuil, Henry Herbert Tailors, James Bond, james bond films, London Tailor, Savile Row, Savile Row Suits, savile row tailor, Tailored Suits, variety, wedding suits. delicate fabric Archives - Bespoke Suits By Savile Row Tailors.